Yeah, okay, I just toured it. But damn. Wouldn’t it have been nice to be a coal baron in the 1890s? Most modern homes on this scale disgust me, and know the money that built this one was just as corrupt. 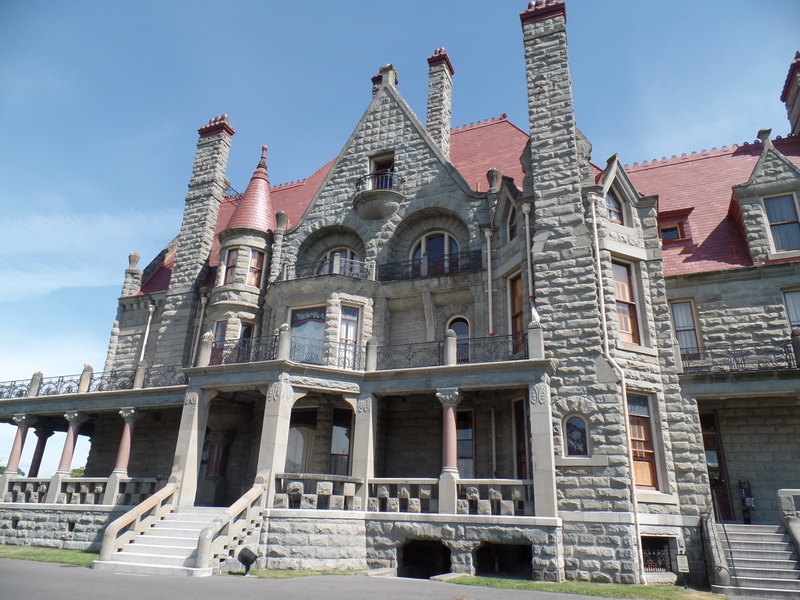 I would totally live in Craigdarroch Castle if I could, though. In fact, I have often thought that I would be a really good Lady of the manor.